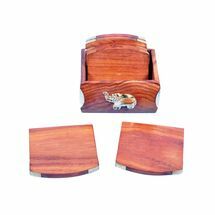 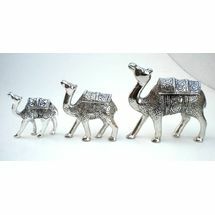 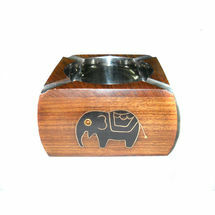 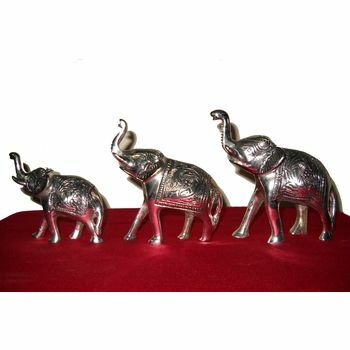 White Metal Handy Crafts Decorative three Elephants set, Can be used for self or gift to near and dear one. 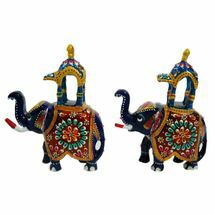 Beautiful set of three elephants with different sizes will easily add shine to your living room or kids room. 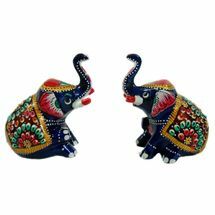 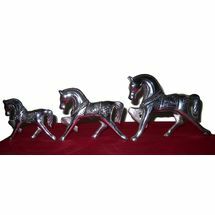 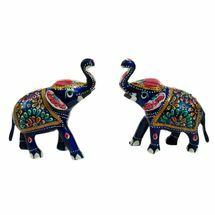 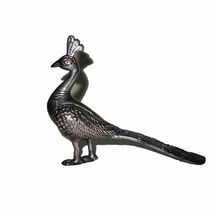 These are white metal hand crafted animal statues with fine work, which is not easy to find locally White Metal Handy Crafts Decorative three Elephants set, Can be used for self or gift to near and dear one.